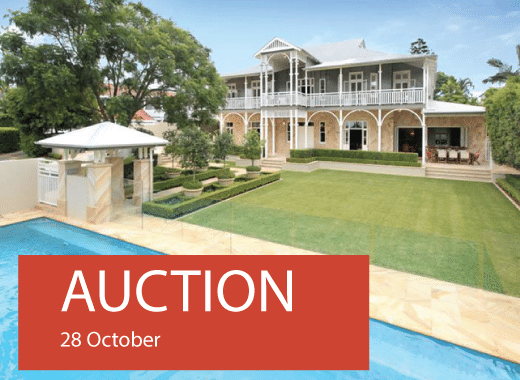 Auctions are the preferred method of sale for many Real Estate Agents. Unfortunately, most people don’t realise why auctions generally benefit the agent and also the buyer, more than the seller. In this article, I will reveal the top reasons you should avoid selling your home at Auction. These are otherwise known as the 7 truths about Auctions that no Real Estate Agent will ever tell you. One of the main reasons an Agent would recommend an Auction is that it is another ‘service’ from which they make a considerable amount of money. This is due to the intensive and expensive marketing campaign that they recommend to accompany it. The other reason many real estate agents prefer auctions is that they have a relatively short campaign period and a fixed end date with no conditions, which means that Real Estate agents are likely to receive their commission sooner. Even if the property is passed in at auction, they will generally use the outcome to pressure the vendor to ‘meet the market’ and make a deal with the highest bidder. Auctions also suit lazy Real Estate Agents who don’t have to commit to a certain sale price, because they leave it up to the ‘market’ to decide how much the home is worth. The shorter nature of an auction campaign also means that real estate agents don’t need to put in as much time and effort into negotiating the highest possible sale price with several interested parties. No Real Estate Agent will ever tell you that the auction is mainly for their benefit. Most sellers who agree to auction their property don’t realise that on auction day, the pressure on them can be just as great as the pressure on the buyers, sometimes even more so. If the bidding doesn’t reach the vendor’s expected price, real estate agents will coerce the seller on the day by saying the market is here and it has spoken and this is what you have to sell for if you want to sell. 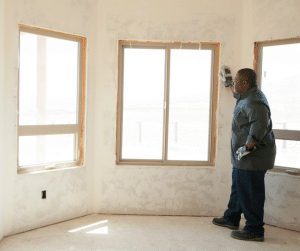 What no real estate agent will mention is that auctions turn many people off due to the pressured environment, so not all of your potential buyers will be attending the auction. 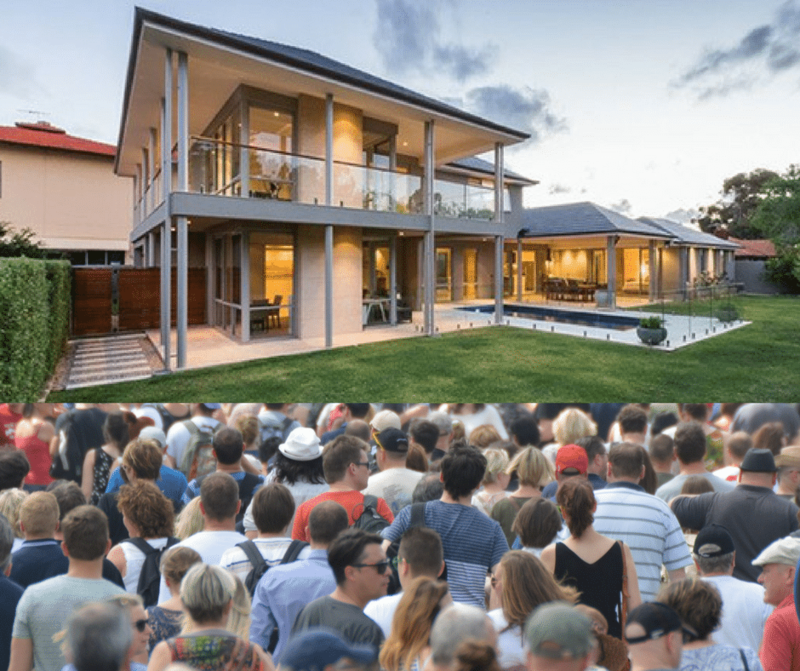 As an example of the pressure at an auction, my wife and I attended one in a more established and expensive suburb of Brisbane. The property market was quite buoyant at the time and the large turnout reflected this. The home was being sold by an elderly couple, who were in the front yard within view of the crowd. As the bidding started, it became apparent that there were only two serious contenders, despite the considerable swarm of people and the intensive and expensive campaign that led to that moment. In addition to the auctioneer, two agents were ‘working’ the crowd, focusing mainly on the two serious bidders. When the bidding stalled prior to reaching the reserve price, we watched as the two agents and the auctioneer all towered over this elderly couple in a way that would have made me feel extremely intimidated. I can only imagine the pressure this elderly couple was under, which was further compounded by the throng of onlookers. Many buyers avoid auctions because they dislike the process more than they like the properties being auctioned. No real estate agent will ever admit this. The necessary up-front expenses of building, pest inspections and other searches, is a big expense for potential buyers, who have no guarantee that they will secure their next home at an auction. This is worsened if they lose out on a number of potential homes. 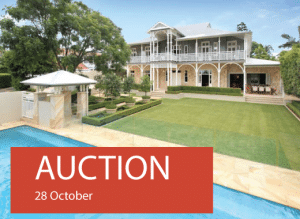 Imagine spending around $1,000 on a building and pest inspection and other searches, only to miss out on auction day. Now imagine if this happened two or three times. How likely will you be to attend future auctions as a buyer after such an experience? Despite what you may have heard or been told, the crowds at an auction are never a true reflection of the ‘market’ itself. It is easy to mistake the throngs of people at an auction for a ‘big turnout of the market’, however it is in fact the circus of the event that will naturally attract a (mostly unqualified) crowd of onlookers. What makes this worse is the widespread practice by real estate agents of verbally underquoting the expected sale price. This is a technique that many real estate agents use to generate a large turnout to an auction. Of course, this is just another version of illegal bait pricing, which is still rampantly used by many agents. Despite increasing the turnout at an auction, many of these people are quoted a price which is often $50,000 to $100,000 below where the property will eventually sell. No real estate agent will ever admit to this. 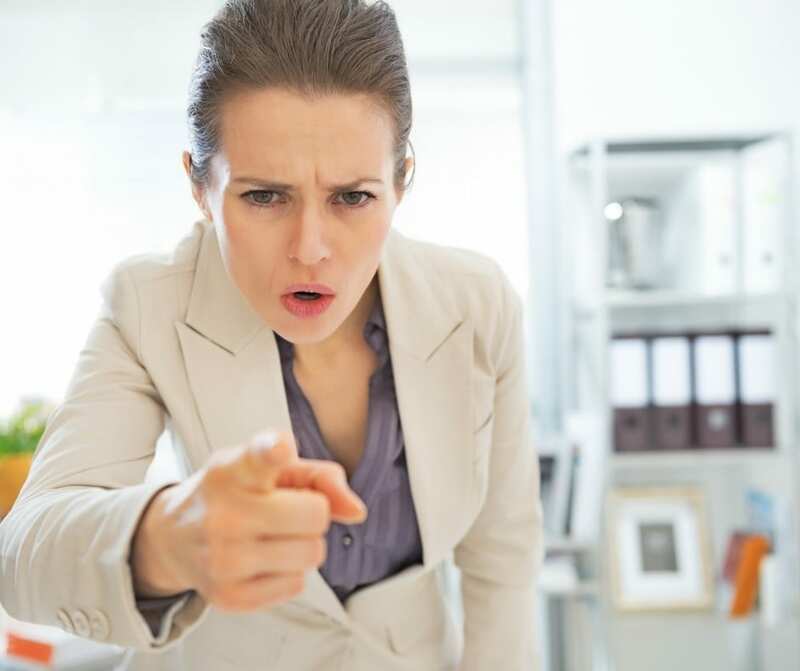 Imagine how betrayed a buyer must feel after spending over $1,000 on searches and inspections and deciding to bid at an auction based on what an agent quoted to be the ‘expected’ sale range, only to be outbid by $50,000 to $100,000. It is little wonder that many people will flat out refuse to buy at an auction. There are many less obvious factors that work against the seller at an auction and therefore benefit the buyer. One of these is the reserve price, which is the lowest price that the seller is willing to accept. Once the bidding reaches this price, the auctioneer has to disclose it by saying that the property is ‘on the market’. This has the effect of showing the vendor’s cards by revealing their lowest acceptable price to all the bidders at the auction. This is very one-sided as the bidders don’t have to reveal the highest price they are willing to pay. All that buyers have to do is outbid their competition by one extra bid, which could be as low as $1,000. Once the bidders at an auction are aware of the reserve price and the home is passed in, it becomes more difficult for the owners to achieve a price much higher than this price after auction. Let’s take the example of a property which is valued at approximately $600,000. There are three very interested people who want to buy this property but they all have three very different budgets or finance approvals. 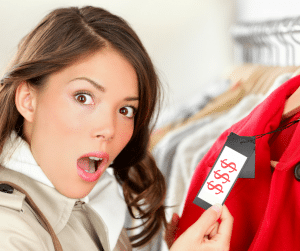 The first person may have a budget of $550,000, the second may have a budget of $570,000 and the third may have a budget of $620,000. On auction day, when the price reaches and exceeds $550,000 the first buyer will drop out, when it passes $570,000 the second buyer will also drop out and the third bidder may only need to offer $5,000 more than the second highest bidder’s budget to buy the property for $575,000. This is despite the fact that the bidder would have been prepared to pay $620,000 and may even have been approved for this amount by their bank. In other words, the buyer saved $45,000 and the seller received $45,000 less than they could have otherwise. It goes without saying that the vendor would still have had to pay a hefty commission of around 2.5% + GST, or just under $16,000 – not counting the thousands in marketing costs – to their agent for the ‘privilege’ of losing out on $45,000. This is exactly why many savvy buyers prefer to buy at auction, because they can often get a very nice discount. It may seem as if the frenzy of an auction helps to achieve the highest price, but this is not the case. Even in a hot market, when the bids at an auction seem to reach crazy prices, doesn’t mean that these prices could not have been exceeded by another method of sale. Remember that the winning bid at an auction only has to be marginally higher than the next lowest one. It doesn’t have to be highest that the winner is willing or able to pay. People thinking of selling their home need to understand that auctions are an expensive, stressful and ineffective way to go about this. The process favours the agent and the buyer and so the outcome for the seller is compromised. Of course, no real estate agent will tell it to you like this. One example of a much better method of extracting the highest price from potential buyers is by letting all buyers know that offers will be collected over a short, specified period – of a week or two – and that they have one chance to submit their highest and best offer. It needs to be clarified at the outset that the price they offer needs to be such that they are willing to walk away from the property if theirs is not the best offer. This method has a far better chance of flushing out the highest possible bid for a property than an auction does, provided that the marketing campaign was executed well. This takes a professional marketing strategist and more than just a real estate agent. Real Estate Agent Fees: Would you pay $1,000 for a little convenience?